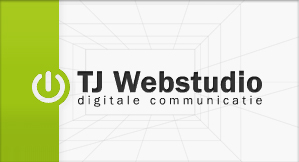 TJ Webstudio specializes in developing websites, web marketing and web shops. 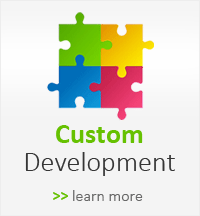 TJ Webstudio specializes in developing websites, web marketing and web shops. We serve each company an appropriate online identity. We serve every company of a sophisticated online identity. 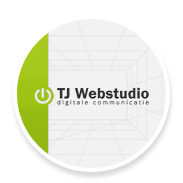 TJ Webstudio: We make the difference!